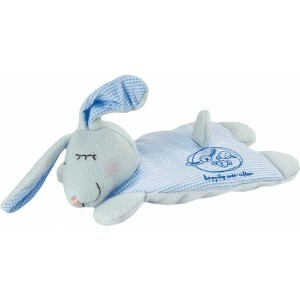 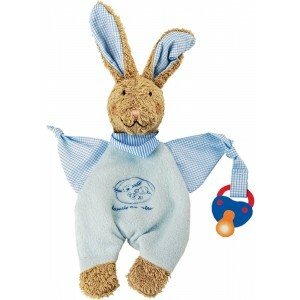 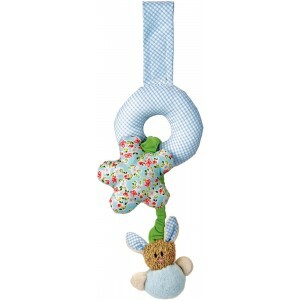 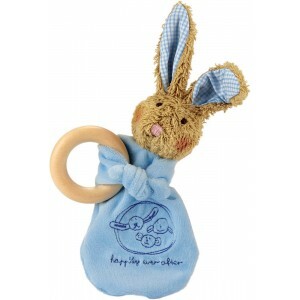 Rucola - a bunny rabbit in light blue. 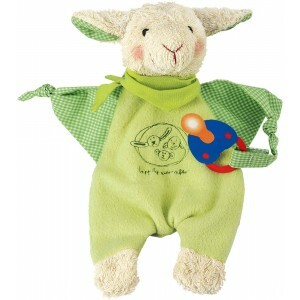 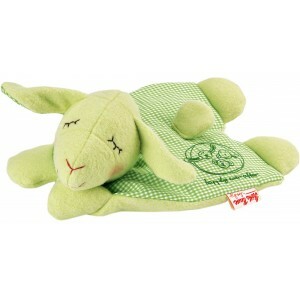 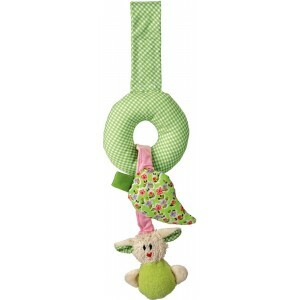 Endivio - a lamb in soft green. 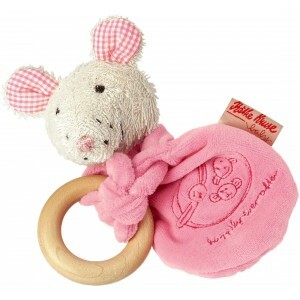 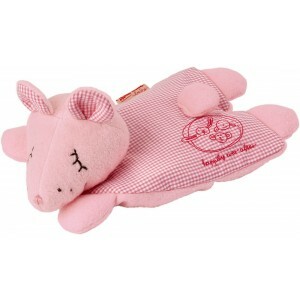 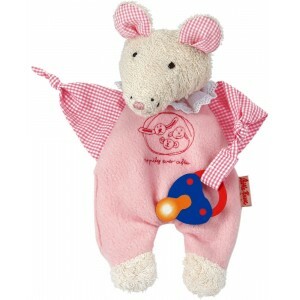 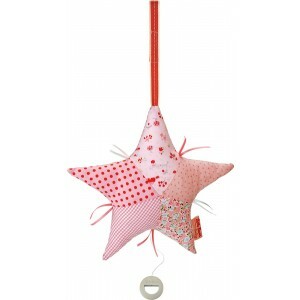 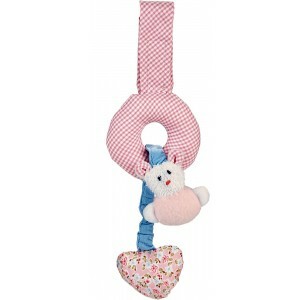 And Lolla Rossa - a mouse in pink.